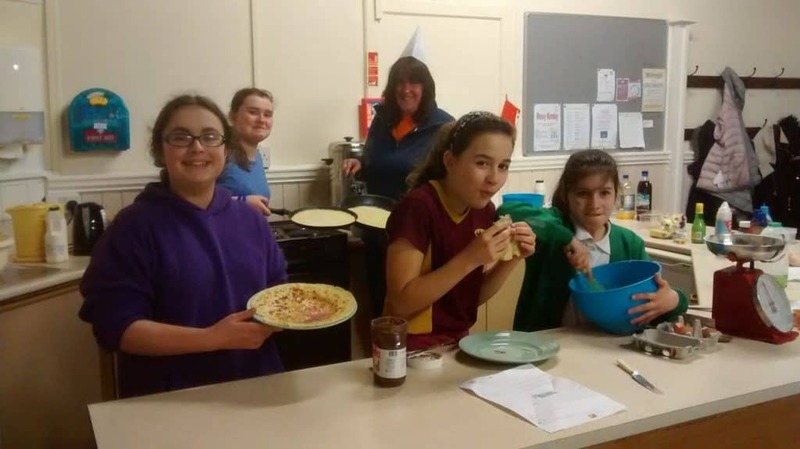 We are the St Edmund’s youth group, meeting in the Parish Hall on the 2nd and 3rd Thursdays every month from 5.30pm – 7pm. Activities include games, hand-bells, crafts, discussions, quizzes, challenges, outings, and lots of fun. Come and join us if you are in year 6 or above. Find out more about us on the St Edmund’s website.